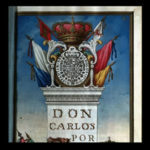 The University of Arizona Library has made available 20 historic publications published in Tucson, El Paso, Los Angeles, San Francisco, and Sonora, Mexico from the mid-1800s to the 1970s. 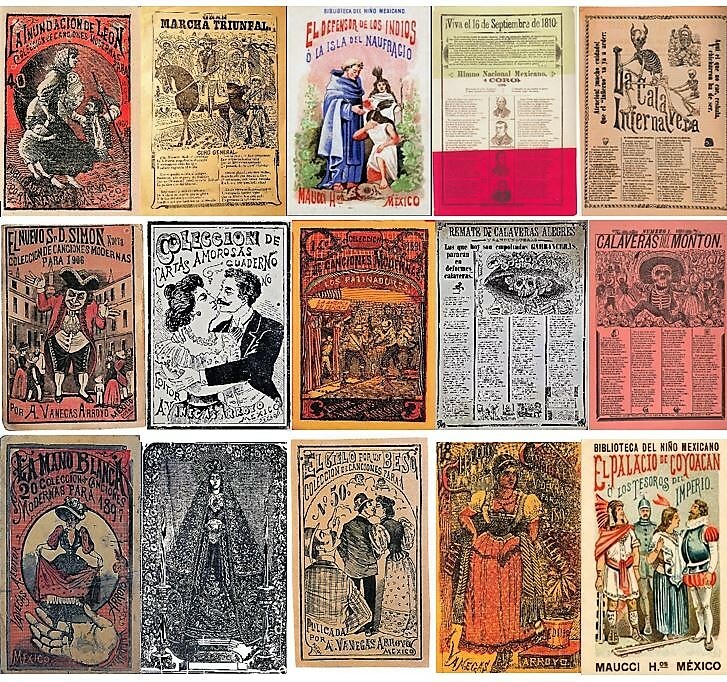 The Historic Mexican and Mexican American Press collection covers important periods in Mexican-American history, from the Mexican Revolution to the Bracero Program to the Chicano Movement. 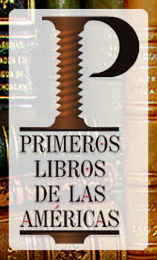 The home page for the collection provides a basic search and allows you to search all of the publications or to limit to a single publication. SEARCH TIP: You can enter more than one search term in the basic search, but if you want to do a more sophisticated search, an advanced search option is available. 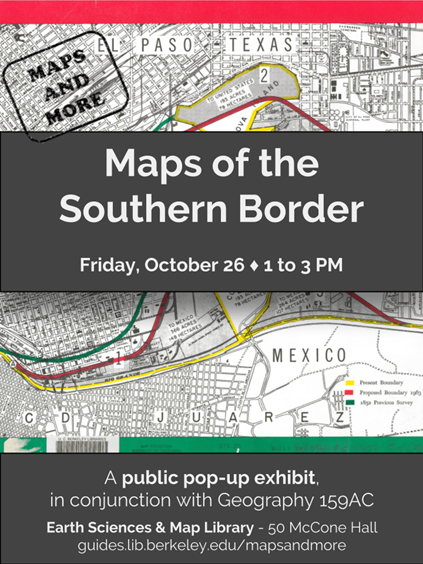 However, this will take you to the Library’s complete collection of their own digitized items and you cannot limit your search to the entire Historic Mexican and Mexican American Press collection, you will have to choose the publications you want to search from a list. One handy tool offered by the site is a timeline of the available publication dates for each title represented in the collection.